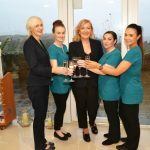 The Shandon Hotel & Spa opened to the public as a resort at Easter 2016. 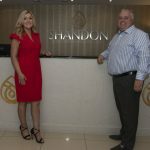 The Hotel’s new Proprietors have invested heavily in its refurbishment in order to bring the Shandon Hotel & Spa to a new level. The hotel & spa overlooks the breathtakingly beautiful Sheephaven Bay and is located on the Wild Atlantic Way Route being just a short drive from Dunfanaghy and Horn Head. 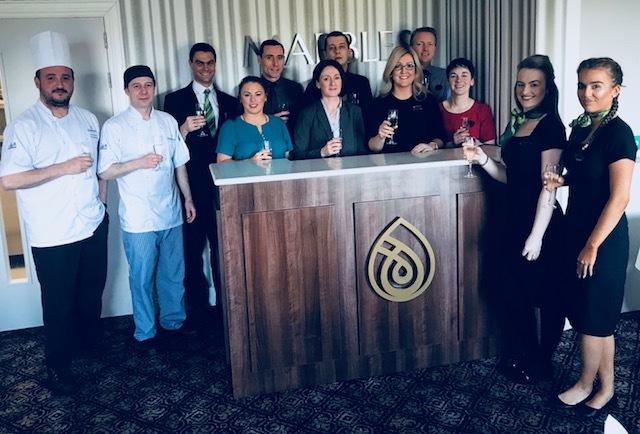 This new Donegal Hotel is probably one of very few hotels that can say that almost every bedroom has a spectacular view of the sea, the lobby, bar, swimming pool, thermal spa, relaxation room & outdoor Canadian hot-tub all, overlook the beautiful bay, hills & countryside. 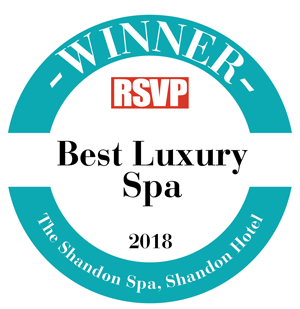 The Shandon Hotel & Spa boasts 68 ensuite bedrooms, Restaurant, Bar, Ballroom, Leisure Centre comprising swimming pool, sauna, steam room and Jacuzzi. A new Thermal Spa offering a full range of spa treatments by our highly trained team. 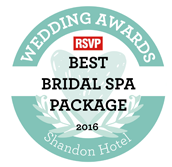 The Shandon Hotel & Spa is located in Portnablagh, with Marble Hill Beach at its feet. The hotel is located just 25 minutes from Letterkenny, 45 minutes from the City of Derry, 2 hours 15 minutes from Belfast and only 3 hours 50 minutes from Dublin.  The hotel operates a 24 hour reception desk, daily housekeeping & laundry service.